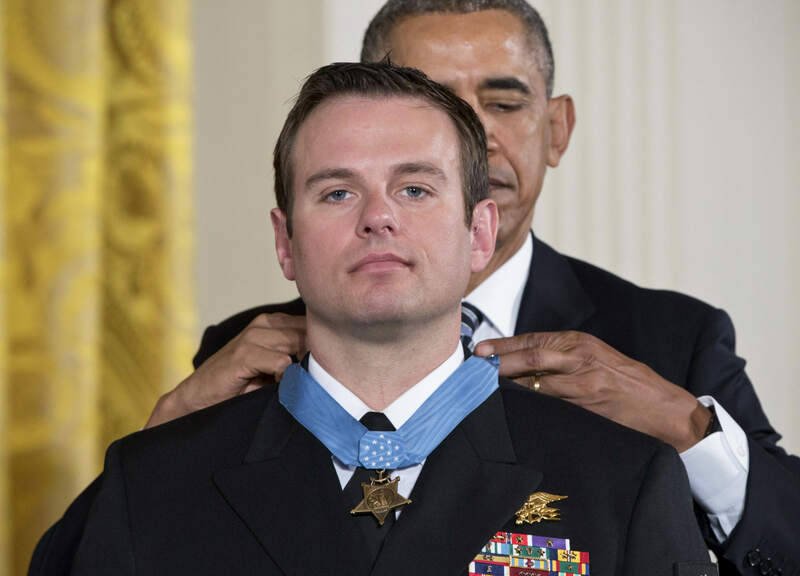 Navy SEAL Edward C. Byers Jr is the very definition of a hero. 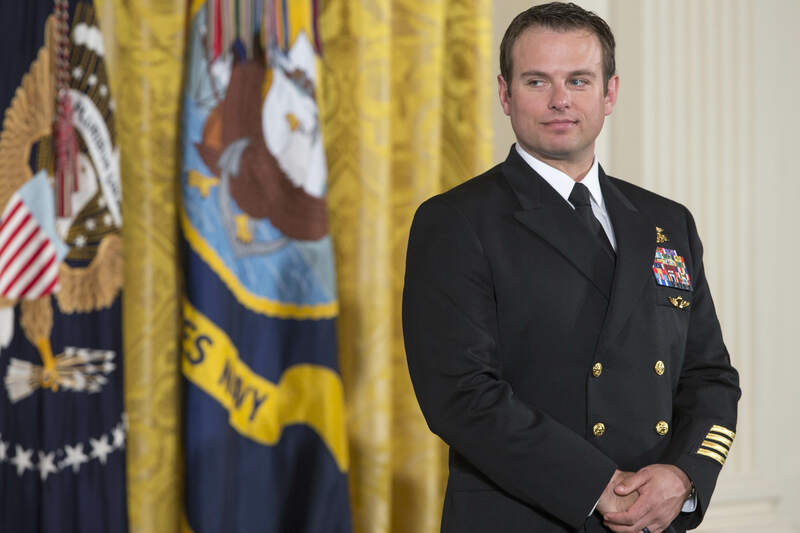 He became the sixth member of the Navy SEAL’s to receives the medal of honour for his role in rescuing an American civilian held hostage by Taliban insurgents in Afghanistan. President Barack Obama awarded Senior Chief Special Warfare Operator Byers the nation’s highest medal for valour in combat. Ed is defined by a deep sense of humility, he doesn’t seek the spotlight, in fact he shuns it. He’s the consummate quiet professional. Today’s ceremony is truly unique — a rare opportunity for the American people to get a glimpse of a special breed of warrior that so often serves in the shadows. High praise indeed. But what actually happened? In December 2012, he helped rescue an American medical doctor who was being held hostage by the Taliban in Afghanistan’s Laghman Province. Byers was the second person to enter a room full of armed Taliban members during the rescue of Dr. Dilip Joseph. During the operation, the member of his team who entered with him – U.S Navy Petty Officer 1st Class Nicolas Checque – died after succumbing to heavy enemy AK-47 fire. Byers showed an incredible act of bravery to engage multiple enemies in hand-to-hand combat, eliminating one enemy with one hand while focusing his night vision goggles. He then leaped onto the doctor to shield him from gunfire after Joseph called out to him, pinning another Taliban fighter to a wall by his throat. The White House had previously drawn attention to his ‘courageous actions’ and ‘selfless service’ during the operation and you can understand why. But Byers told the Navy Times that the medal is really for his fellow officers who risk their lives for their country. I’m going to be a representative for the Navy and the Naval Special Warfare community and there’s a weight that that carries with. And that weight is the sacrifices that everybody has made within this community, guys like Nic Cheq and all my other brothers who have fallen. It’s an affirmation, once again, of the job that we do.